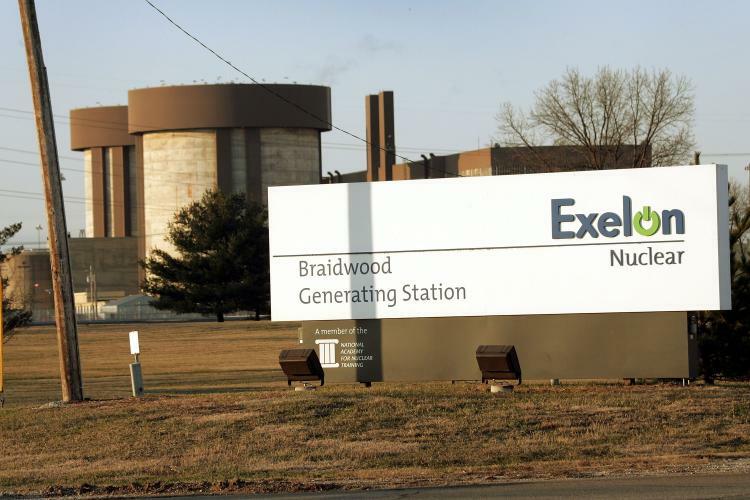 A maintenance worker at the Braidwood nuclear power plant in Illinois found an empty beer can in the protected area of the nuclear site on Tuesday. According to the utility the can appears to be at over 20 years old. No explanation was given as to why the object had not been found before. The beer can was seized by site security and removed from the protected area.